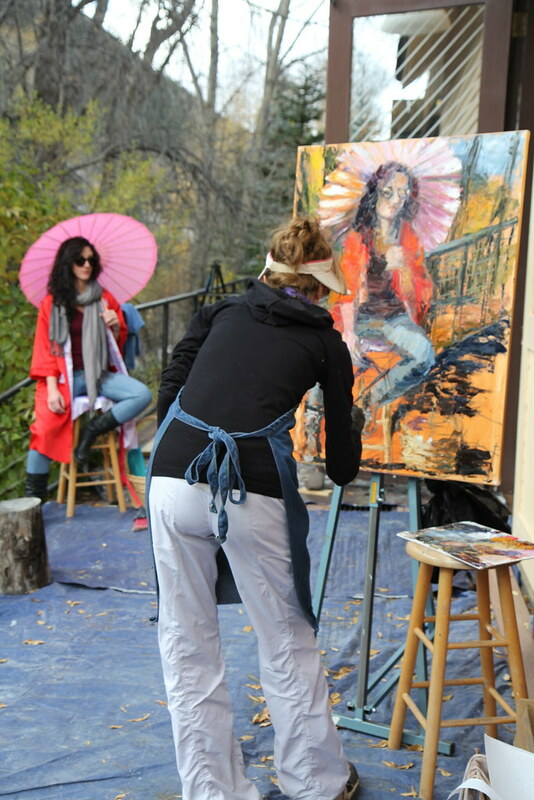 Telluride Painting School students acquire discipline-based knowledge, practical skills and develop and expand their own personal, expressive styles. Each class is designed to guide students through exercises that will help them cultivate a creative vocabulary to pull from for future work and exploration. The Telluride Painting School is a unique program of excellence, offering instruction from and interaction with a diverse faculty of working painters, inspiring curiosity and innovation in a stimulating and supportive environment, all nestled in the phenomenal landscape of Colorado’s San Juan Mountains. While most painting schools can offer students intensive technical instruction, few also emphasize the important journey that all artists must take to discover their own unique voices, or celebrate the courage it takes to express that voice in their work. 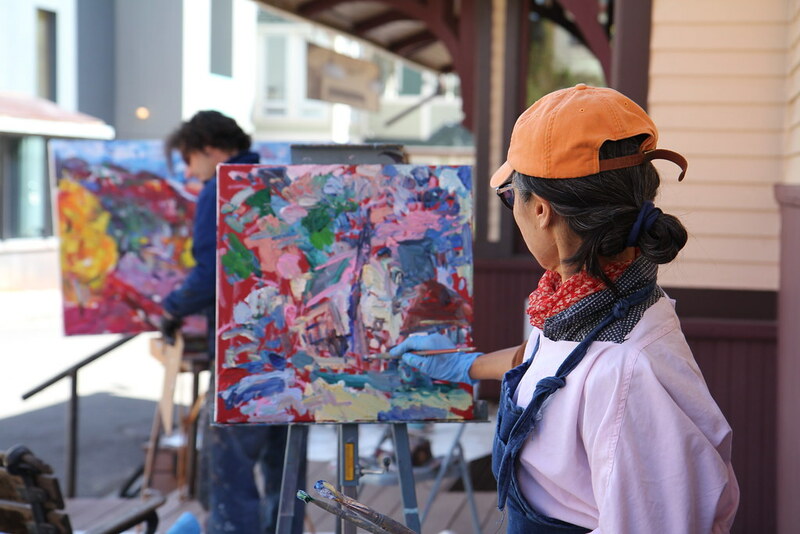 This is the ethos of the Telluride Painting School – to help students navigate the process of creating deeply meaningful and uniquely personal work through comprehensive and provocative instruction. Each season consists of three two-week long sessions (or classes) taught by different instructors during the fall. 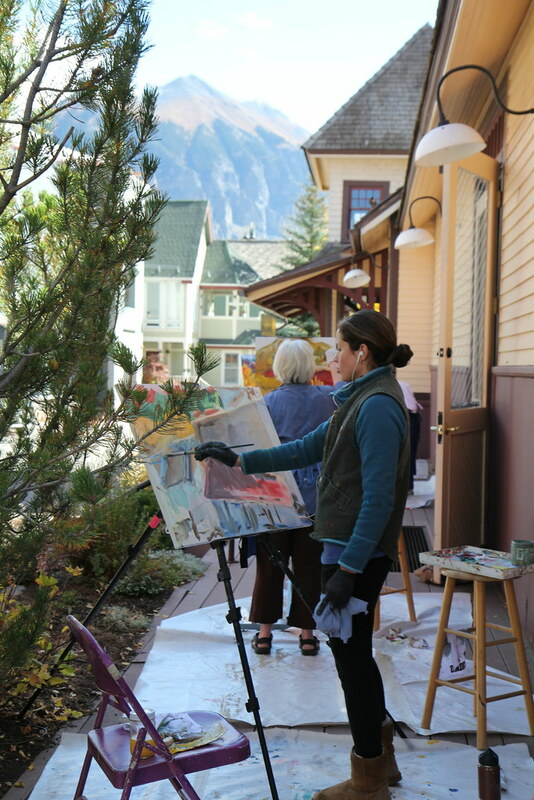 In addition to Telluride Painting School classes, Ah Haa also offers a variety of painting & drawing classes. We aren’t offering Merit Scholarships for TPS classes this year, but students who need financial assistance can apply with our regular tuition assistance application. 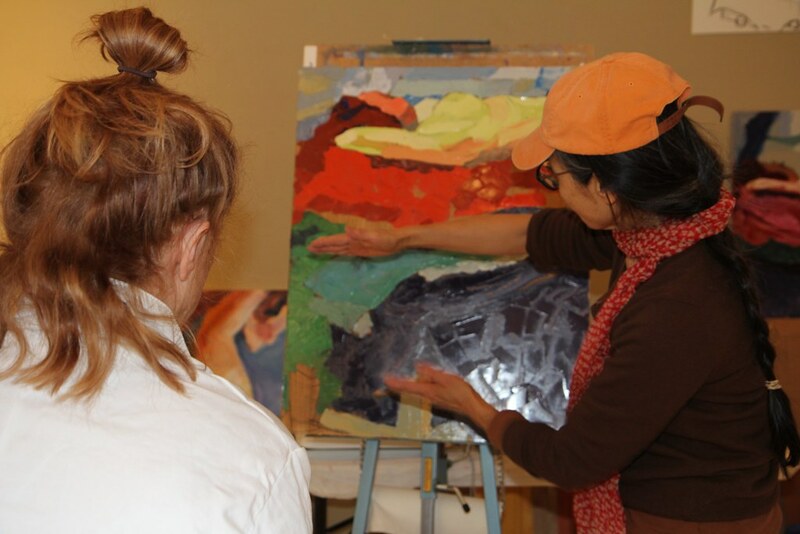 Photos from Ah Haa’s Telluride Painting School (CLICK HERE to see the entire gallery).